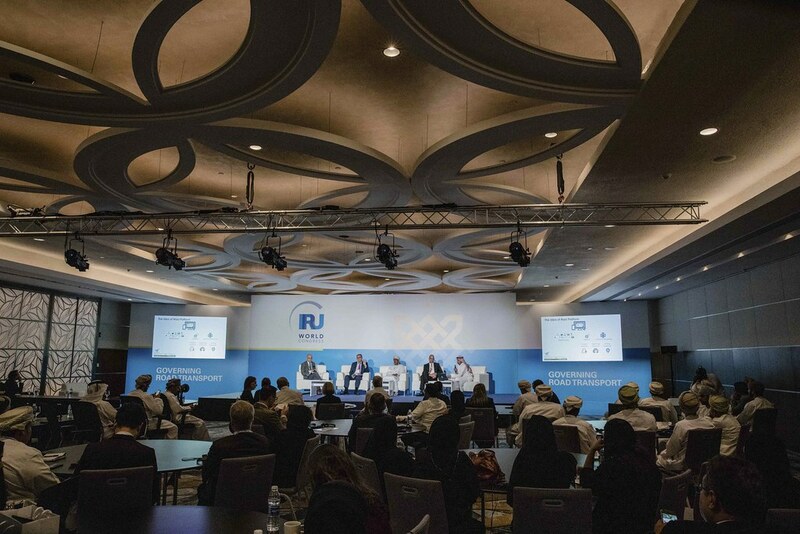 The launch of a new industry survey kicked off two days of discussion, problem solving, lessons learned and next generation best practices. 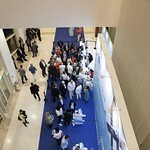 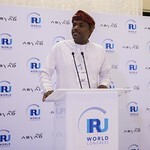 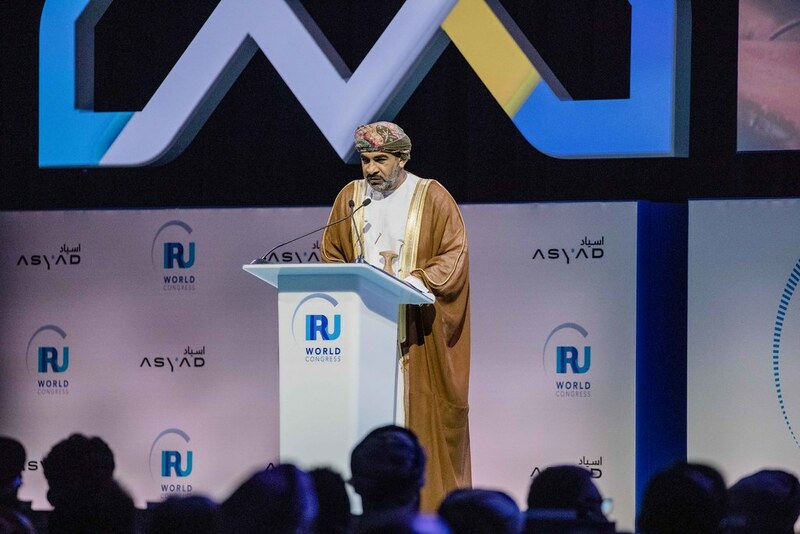 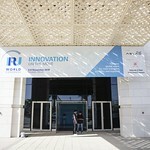 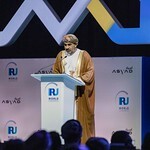 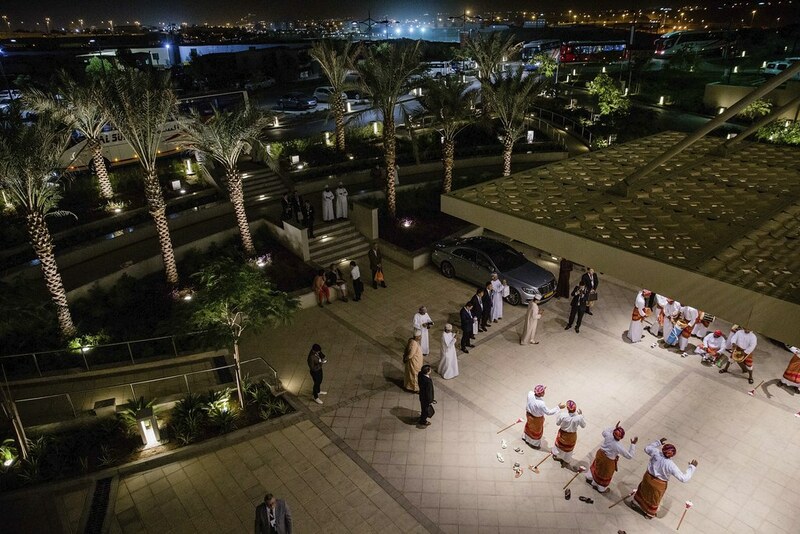 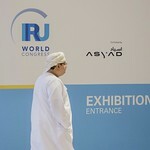 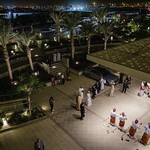 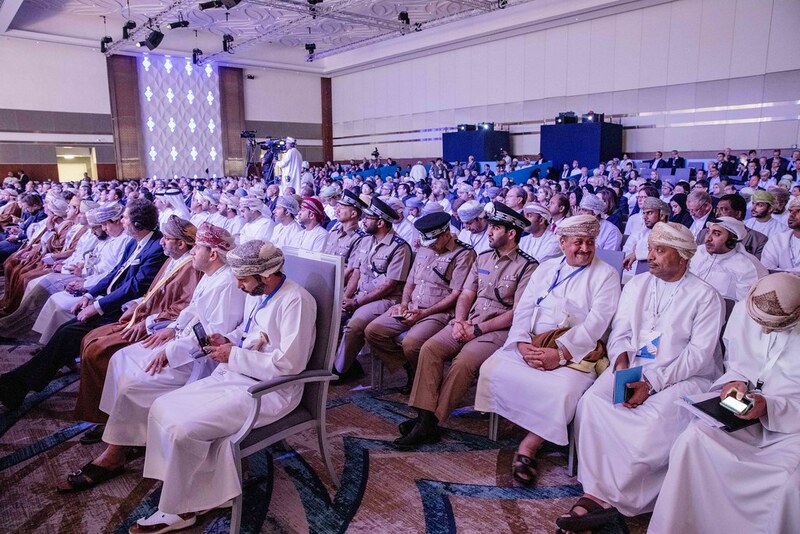 It concluded in Muscat today, with the signing of a new industry roadmap. 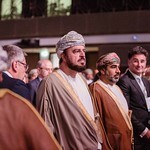 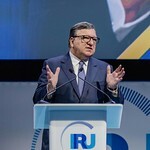 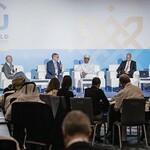 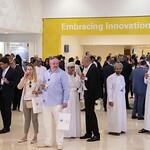 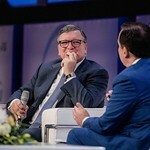 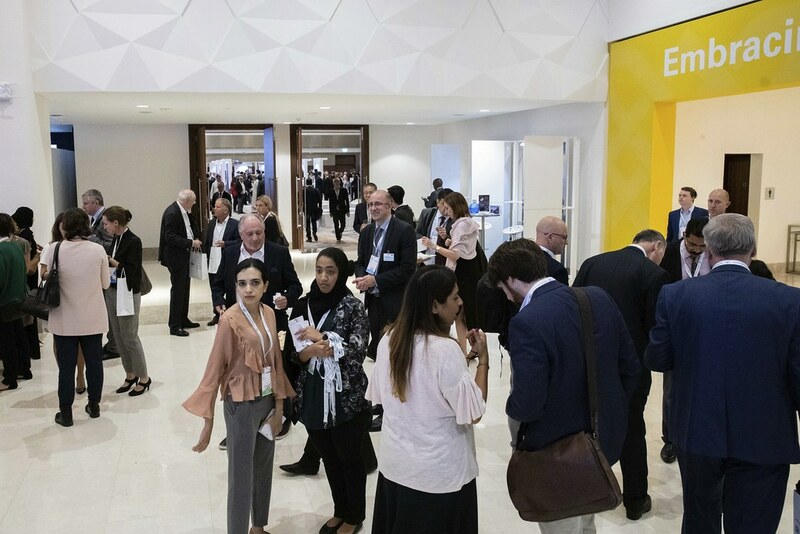 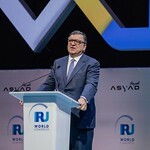 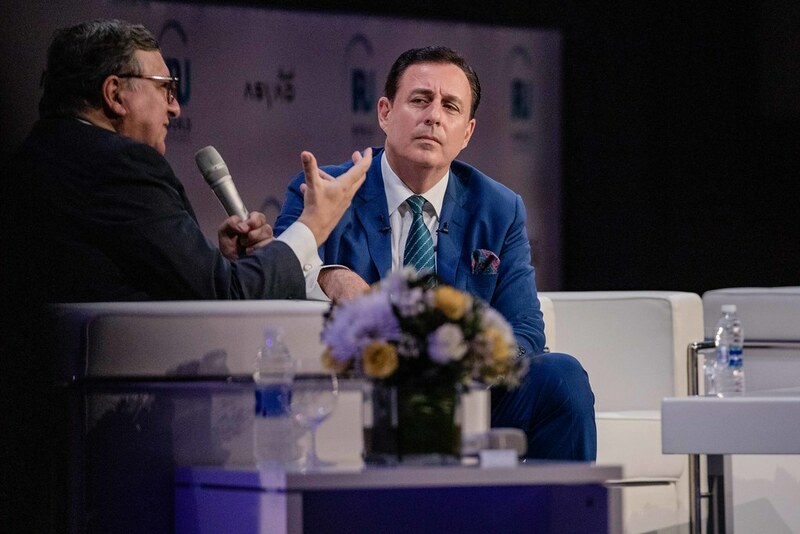 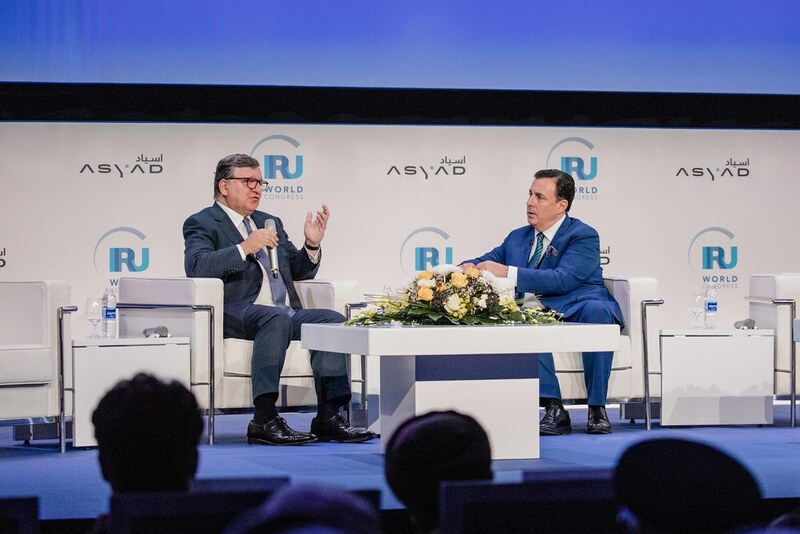 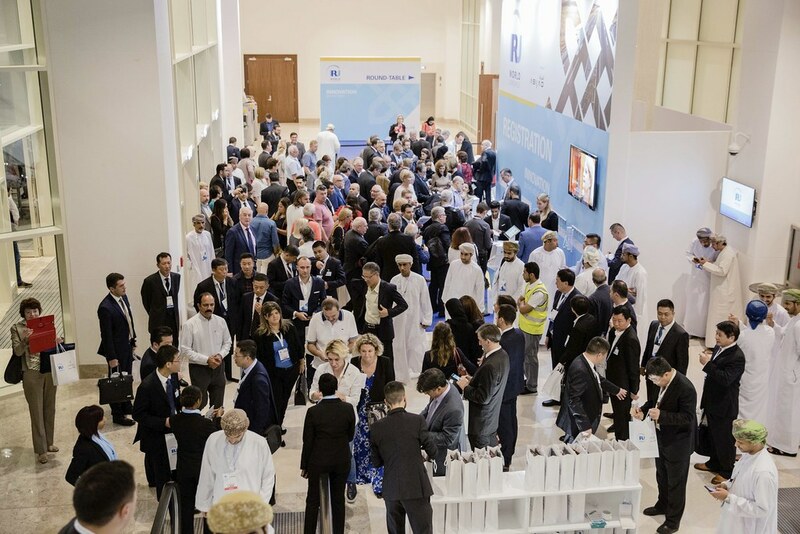 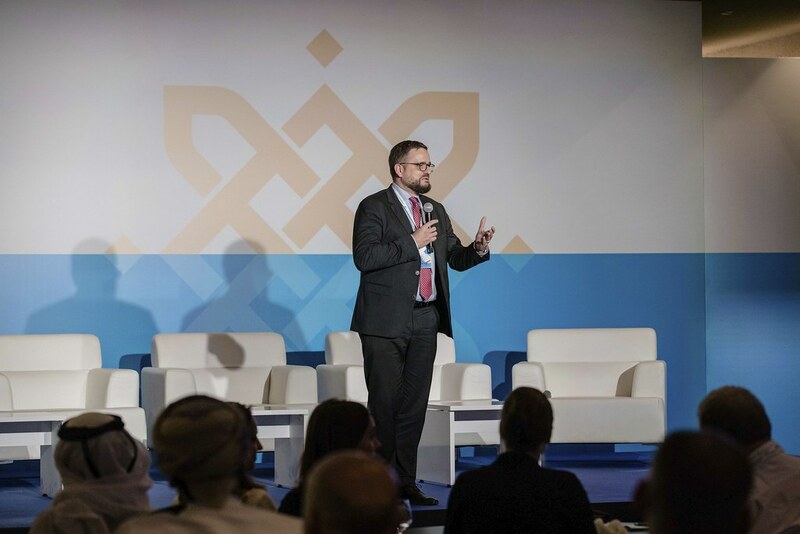 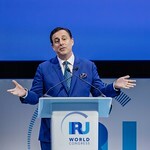 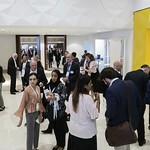 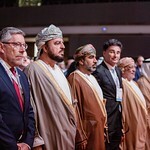 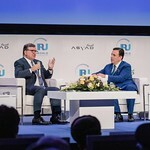 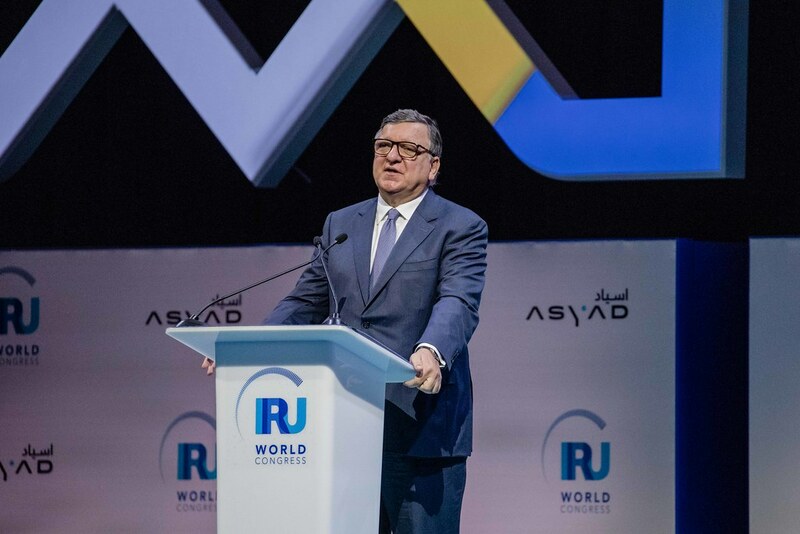 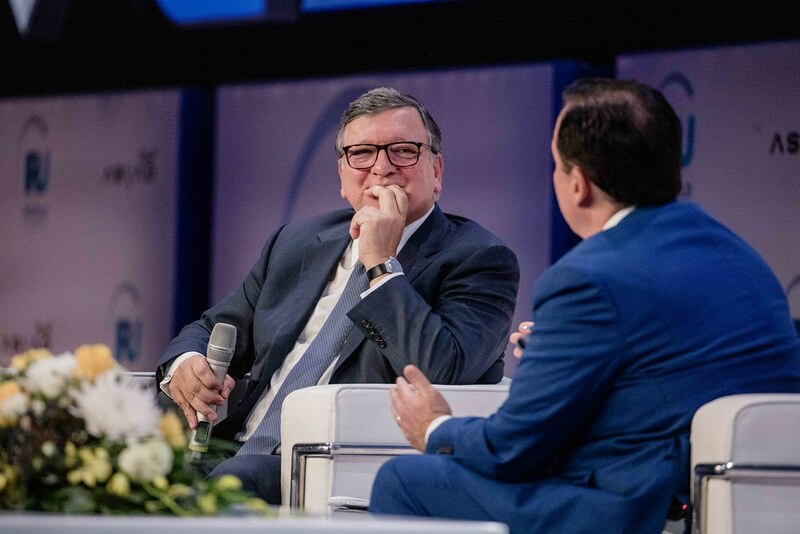 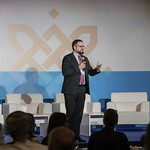 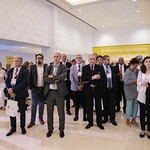 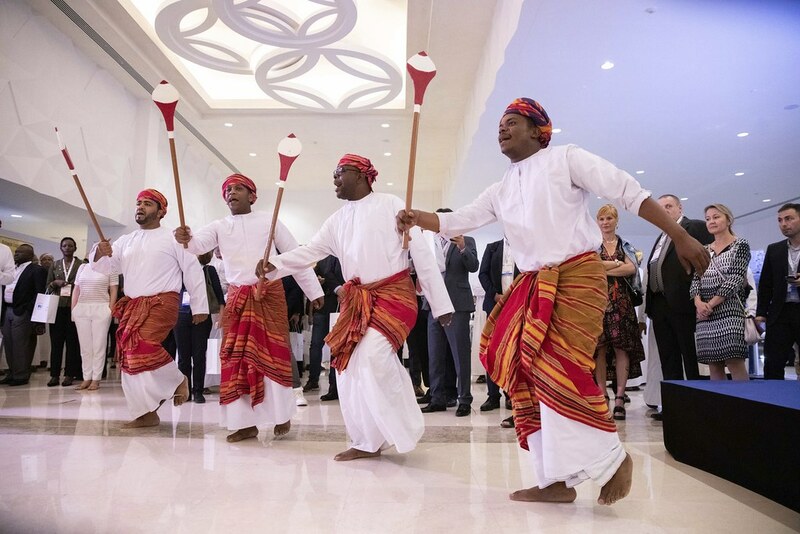 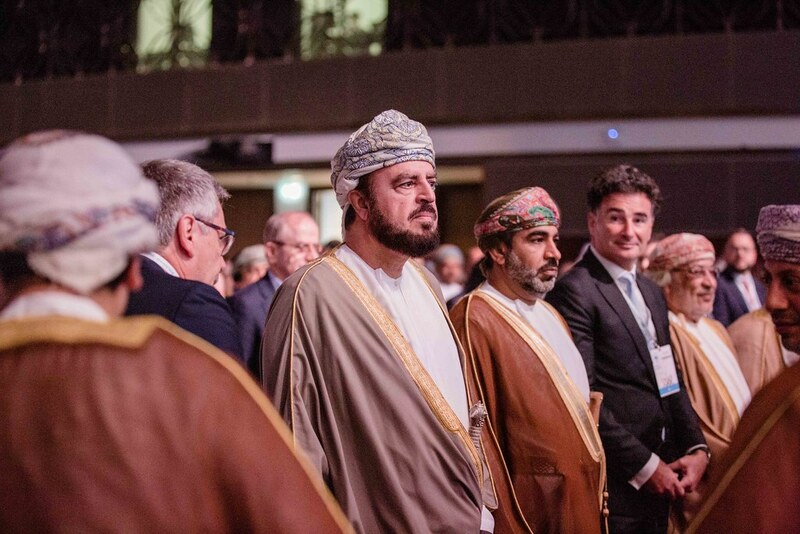 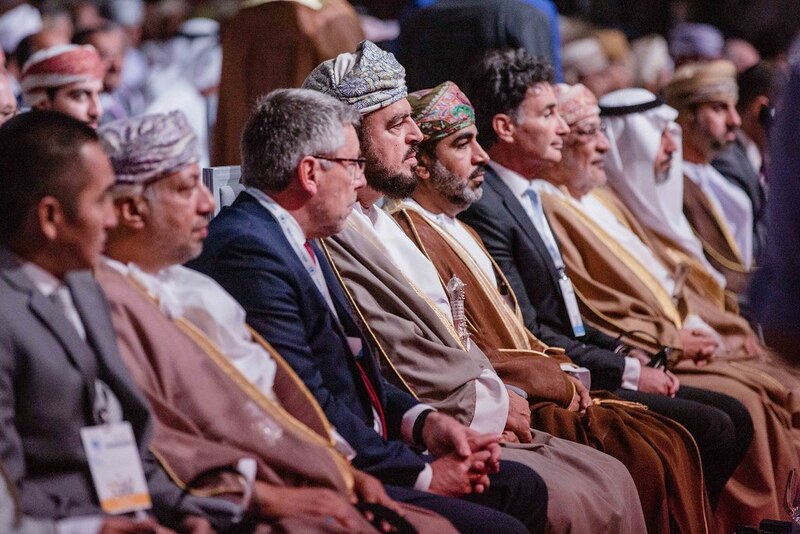 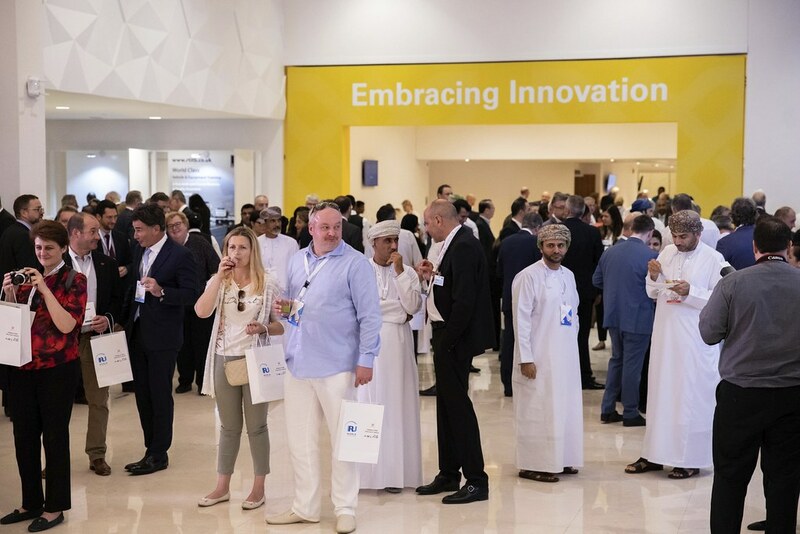 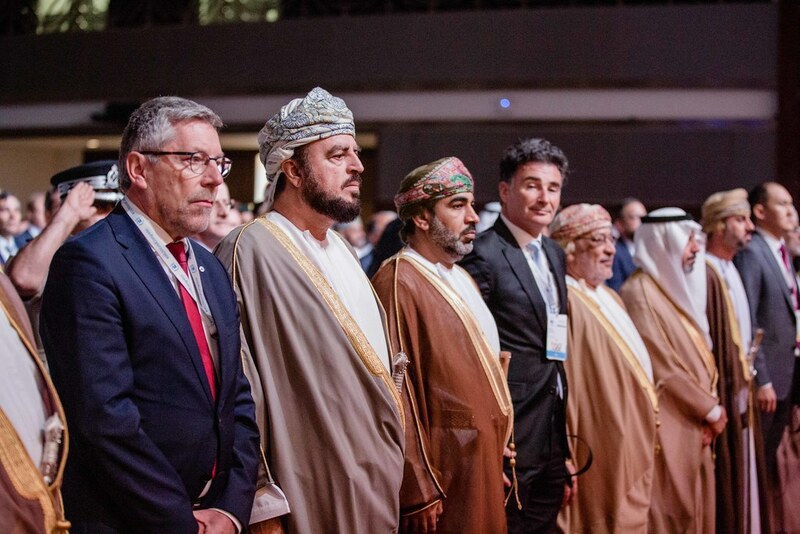 Chairman of Goldman Sachs International and former President of the European Commission, José Durao Barroso, urged the industry in the opening session to work together to effect positive change, with the Muscat Compact sealing commitment to move forward in this spirit. 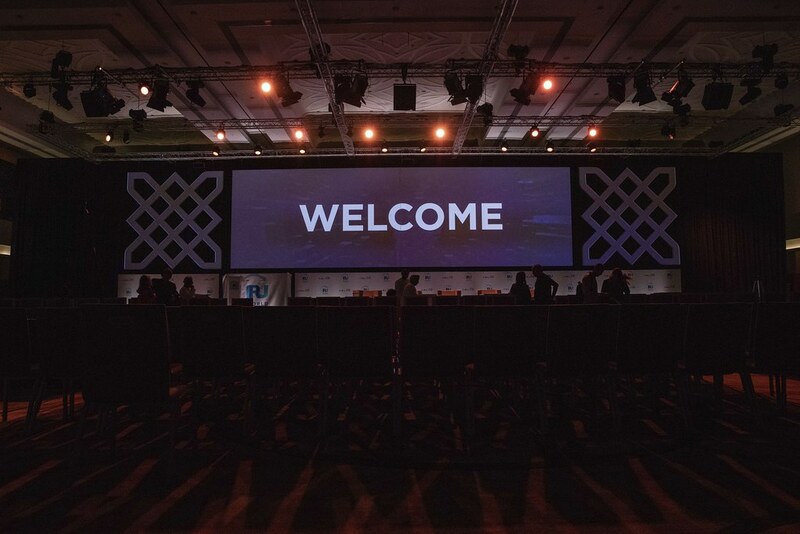 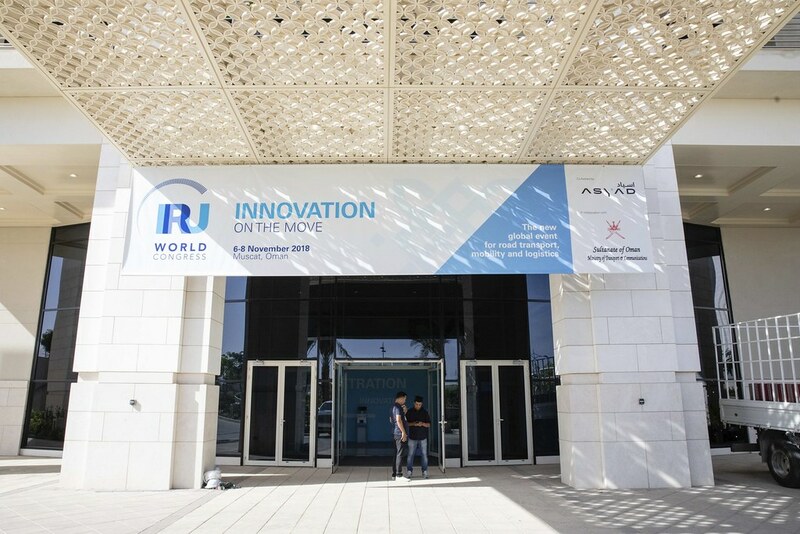 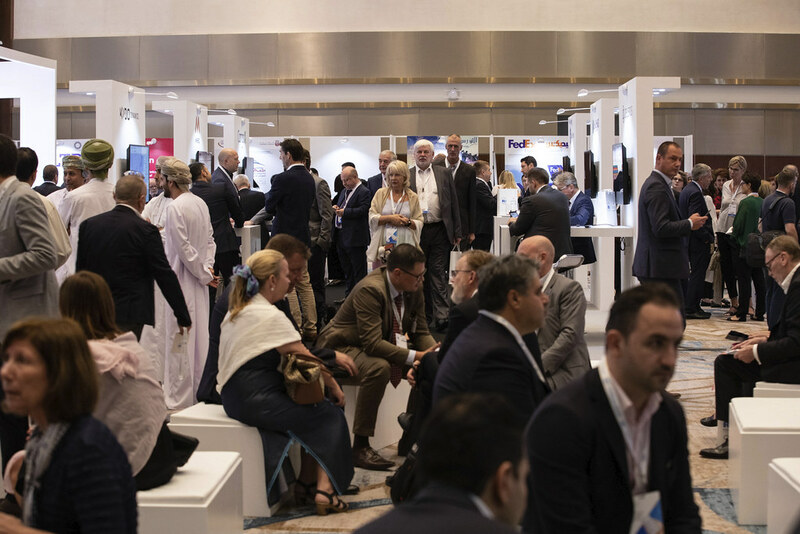 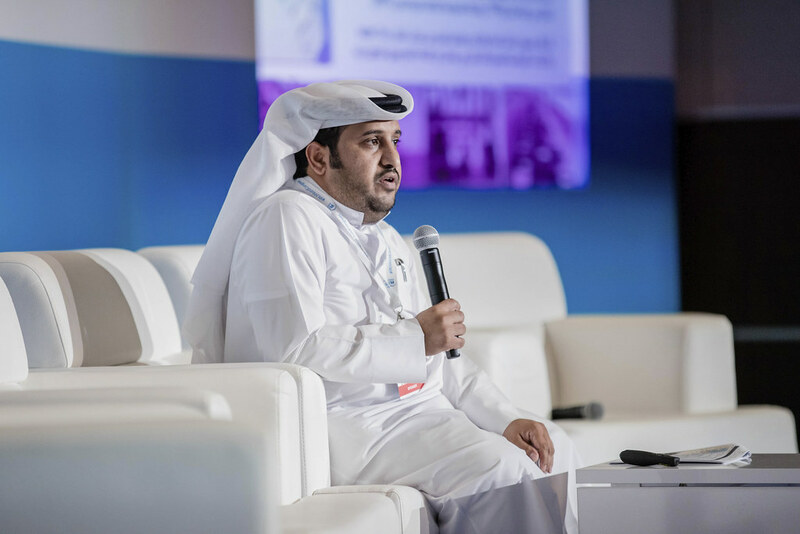 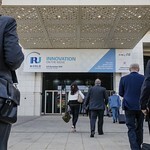 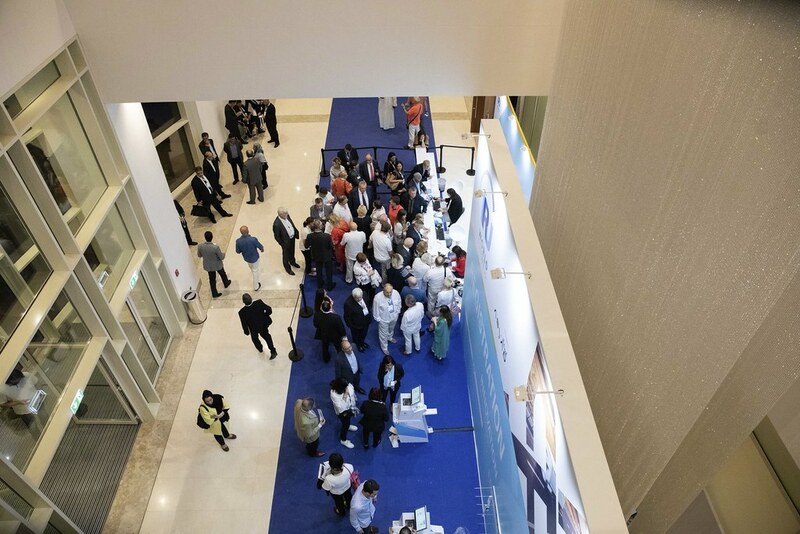 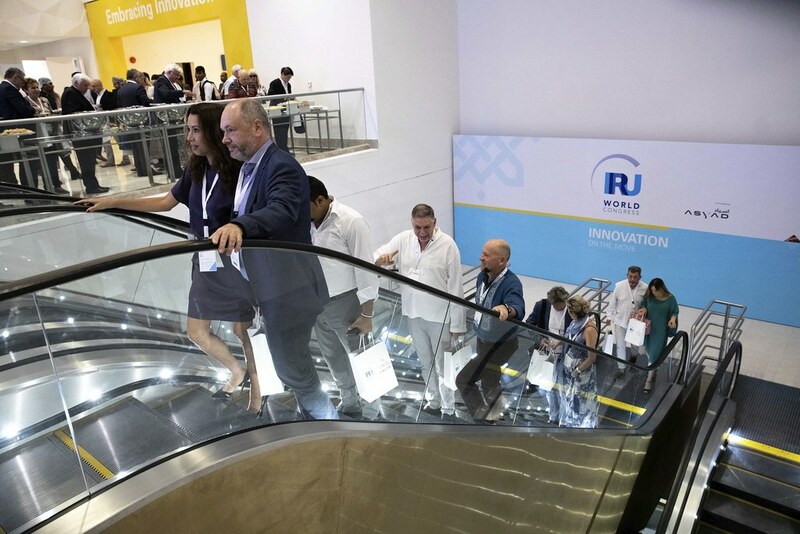 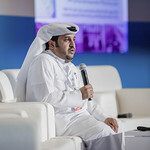 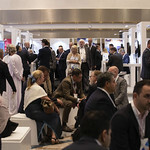 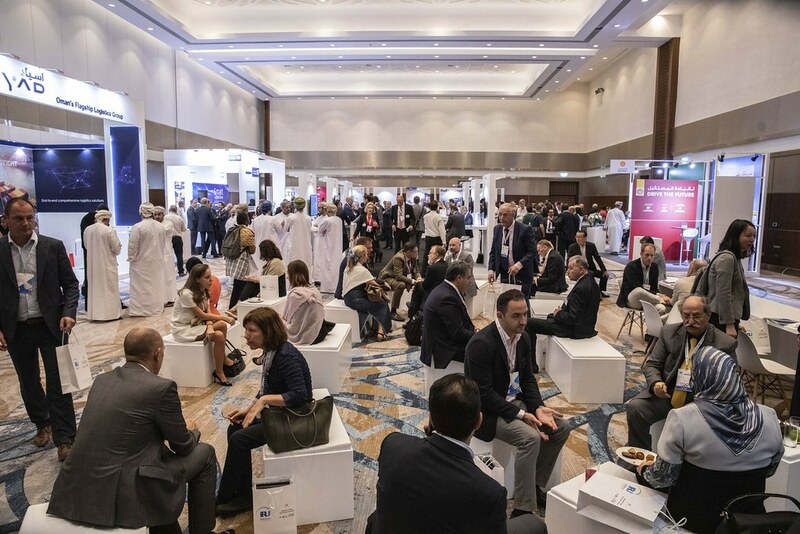 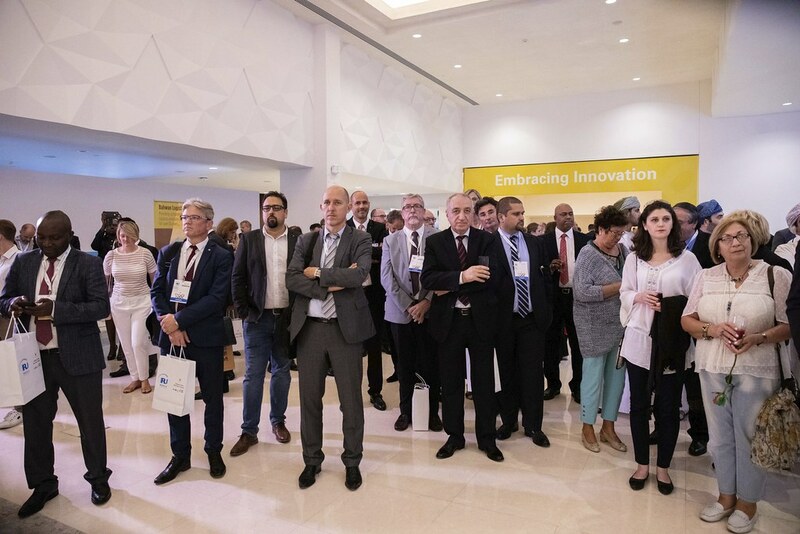 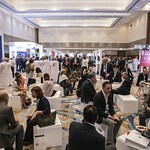 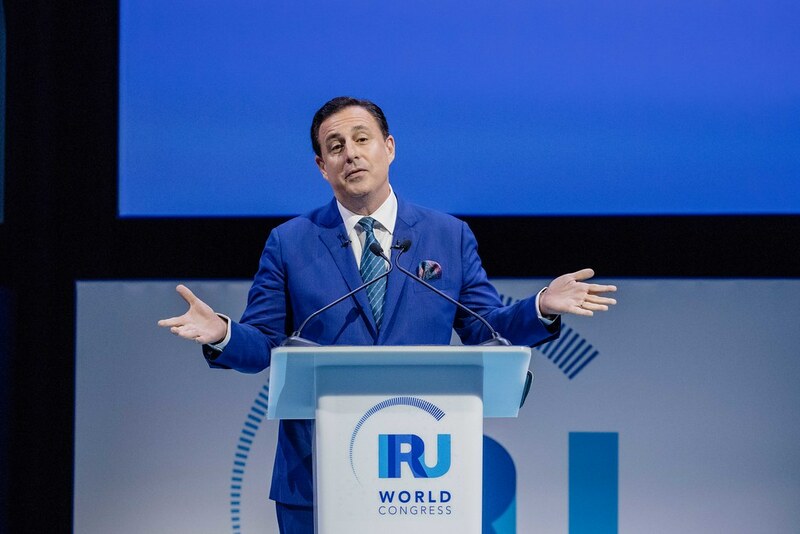 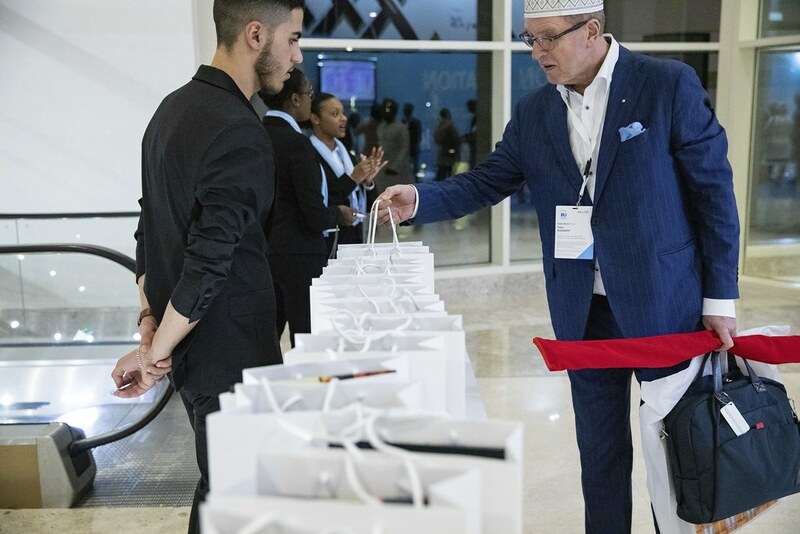 The final day of the Congress explored avant-garde solutions from leading business figures who have successfully ridden the wave of disruption and prospered from innovation. 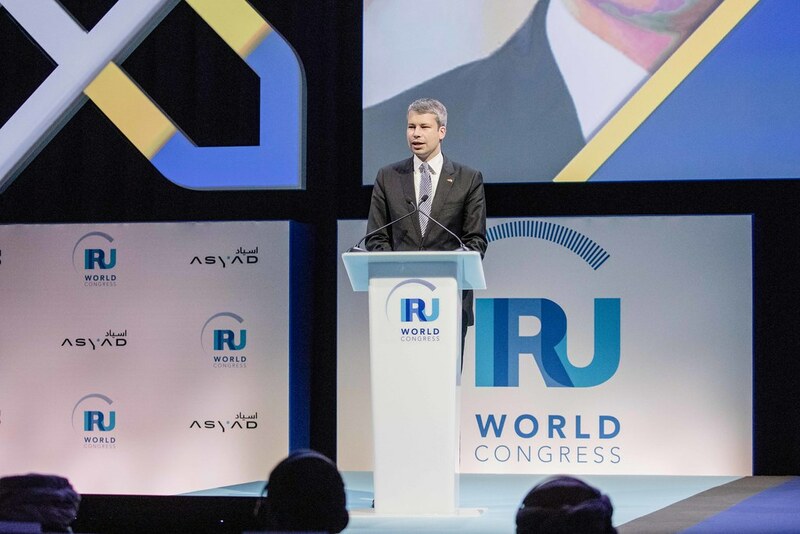 André Borschberg, Co-Founder, CEO and Pilot Solar Impulse spoke of personal challenges and pushing boundaries, suggesting that mindset is the greatest obstacle to achieving the so-called impossible. 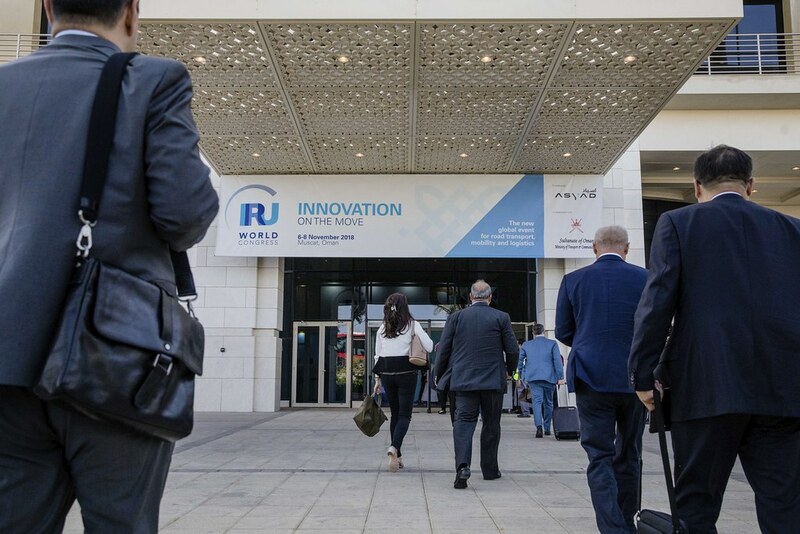 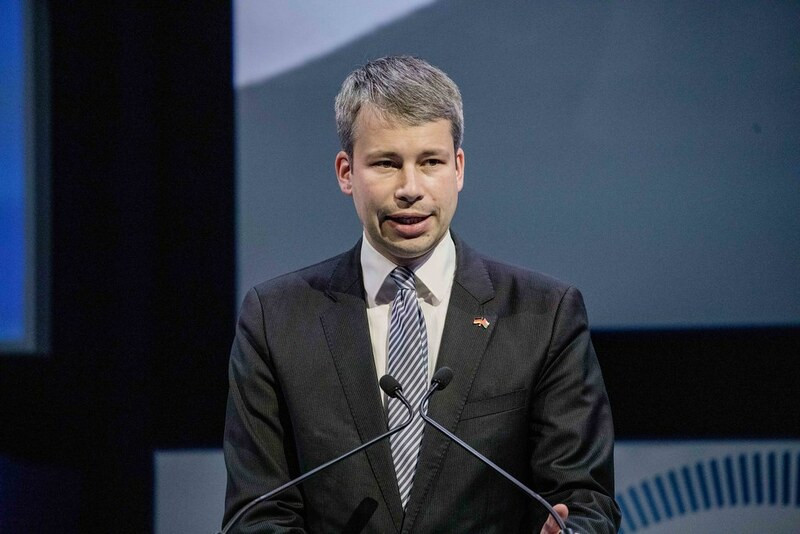 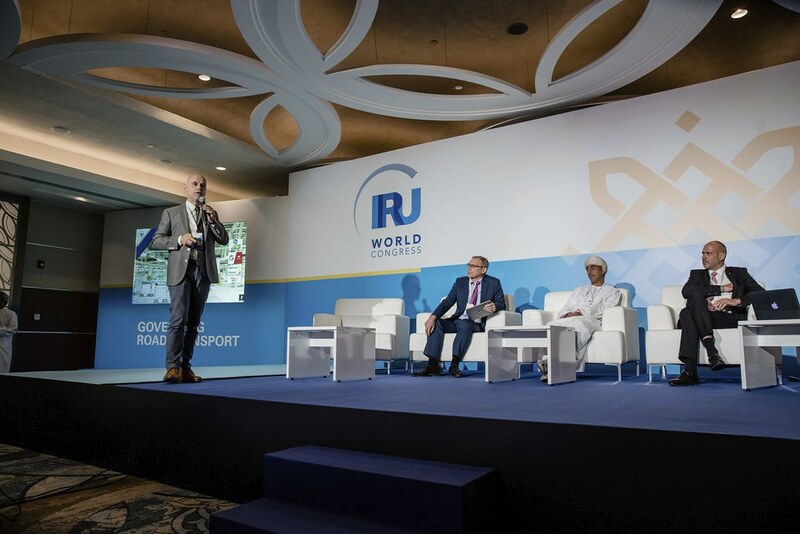 The round table sessions focused on autonomous road transport, responding to new challenges in urban mobility, and reaping the benefits of innovative practices that can generate new revenue streams and optimise resources. 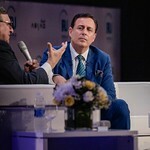 There was much to discuss and debate. 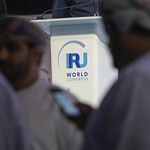 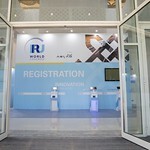 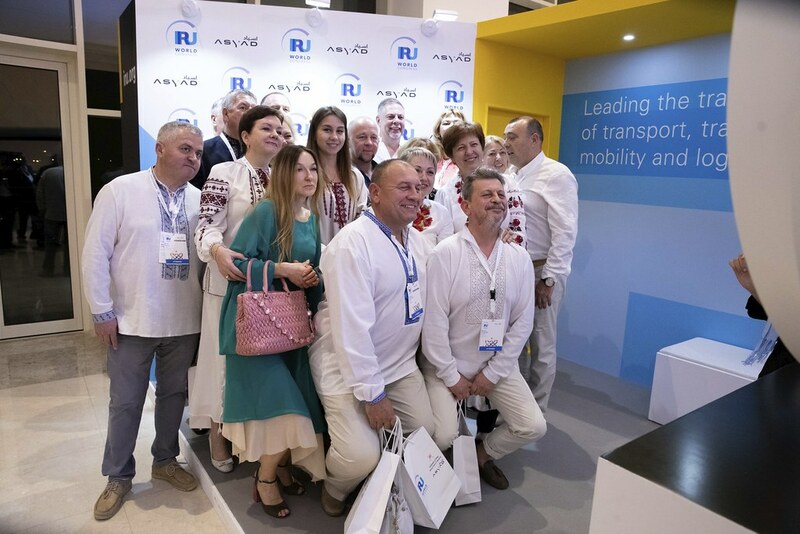 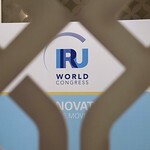 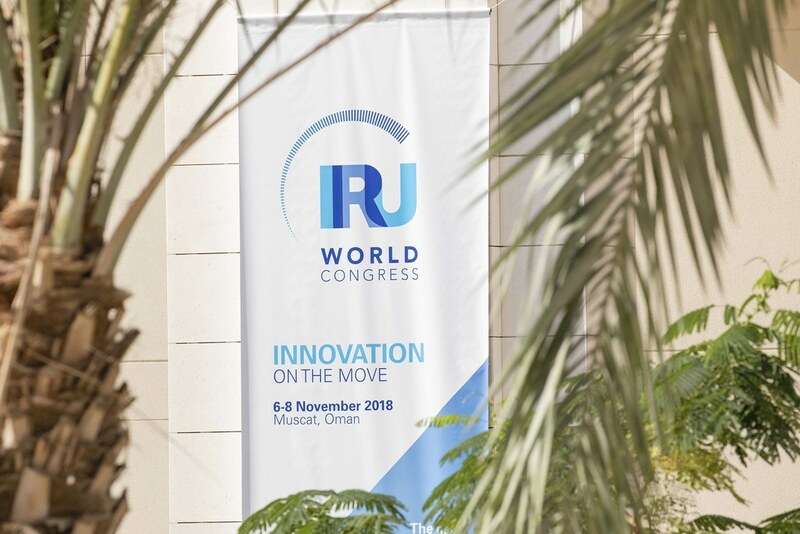 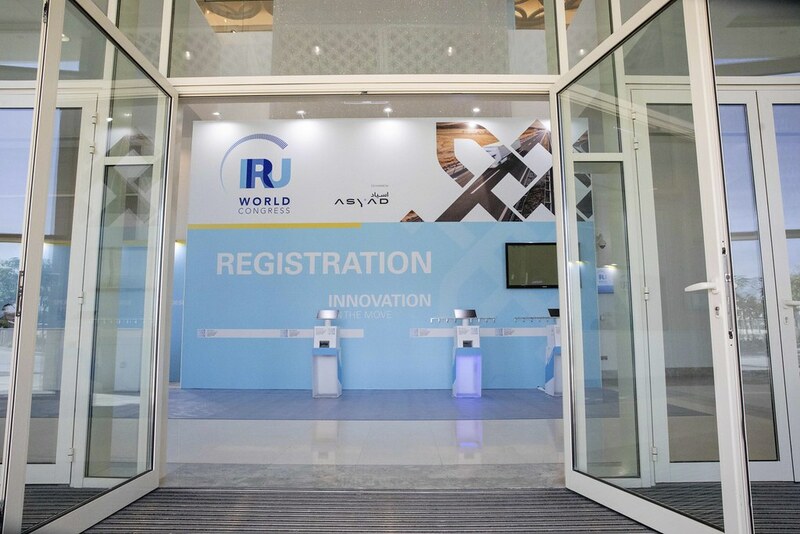 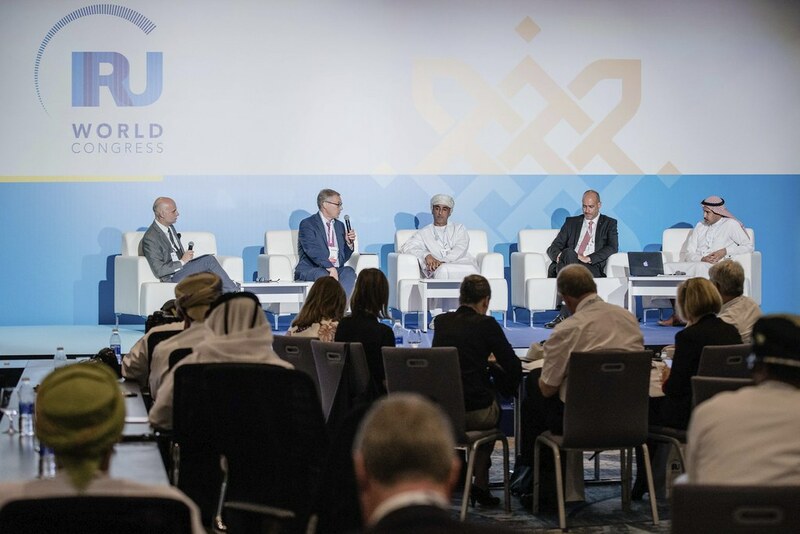 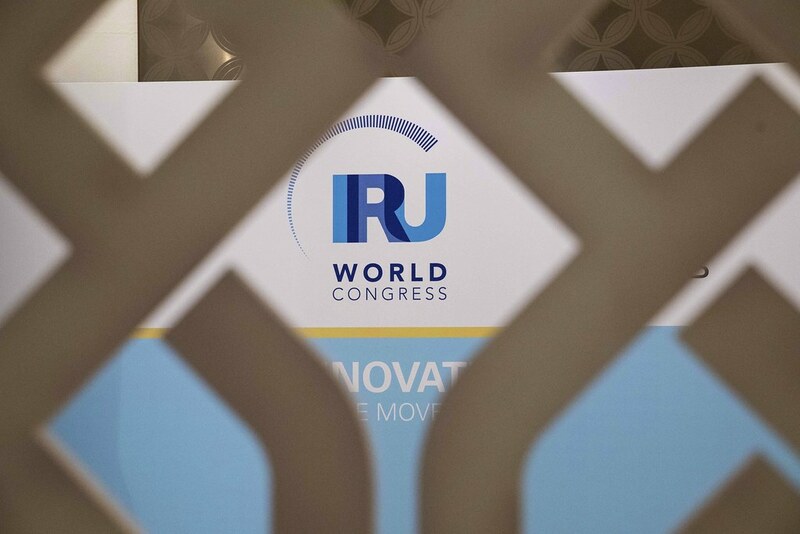 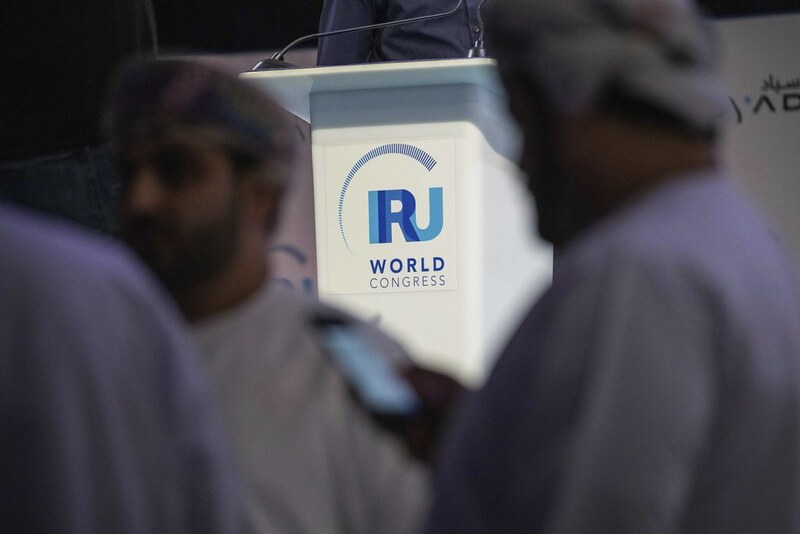 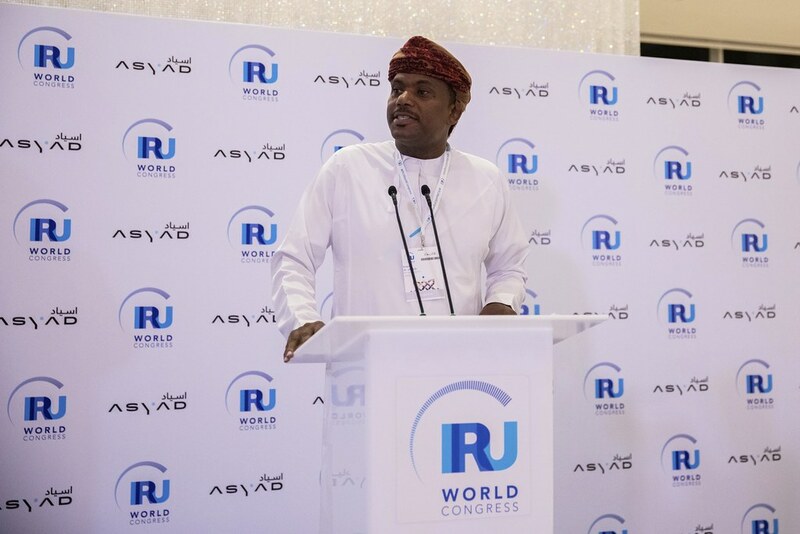 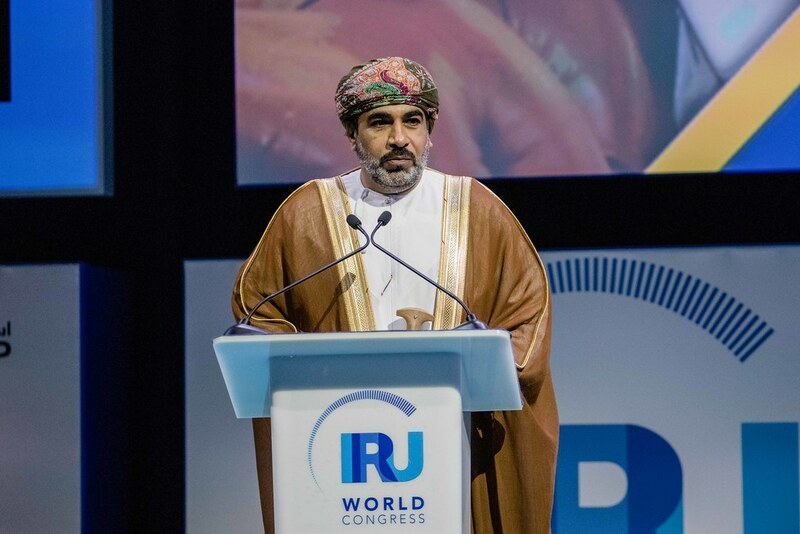 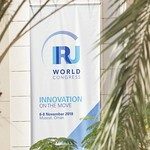 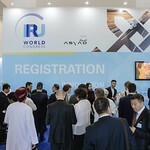 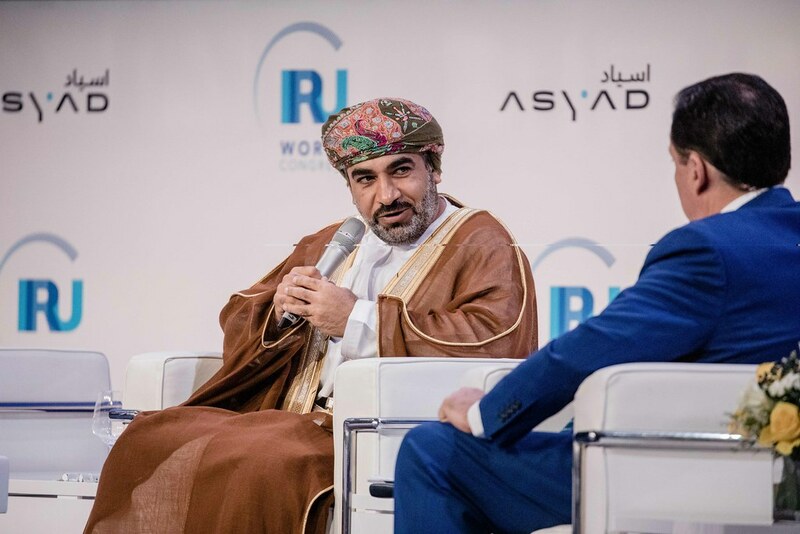 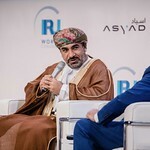 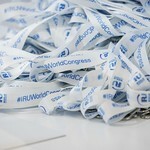 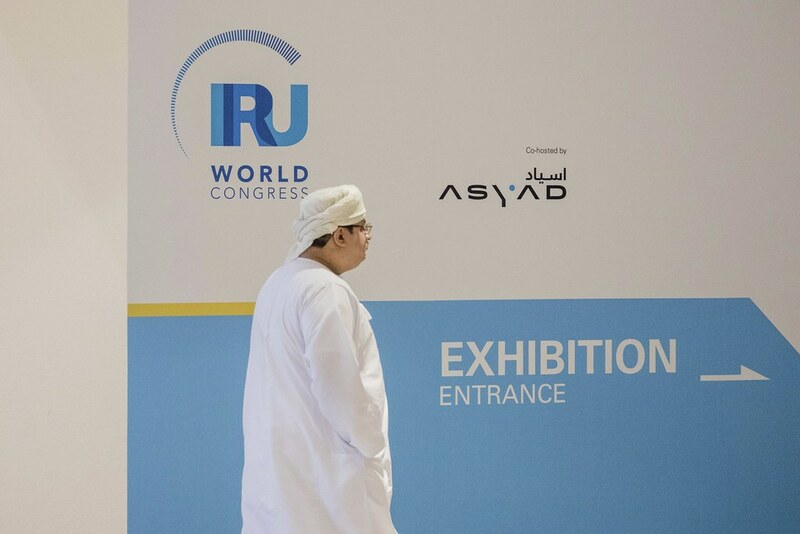 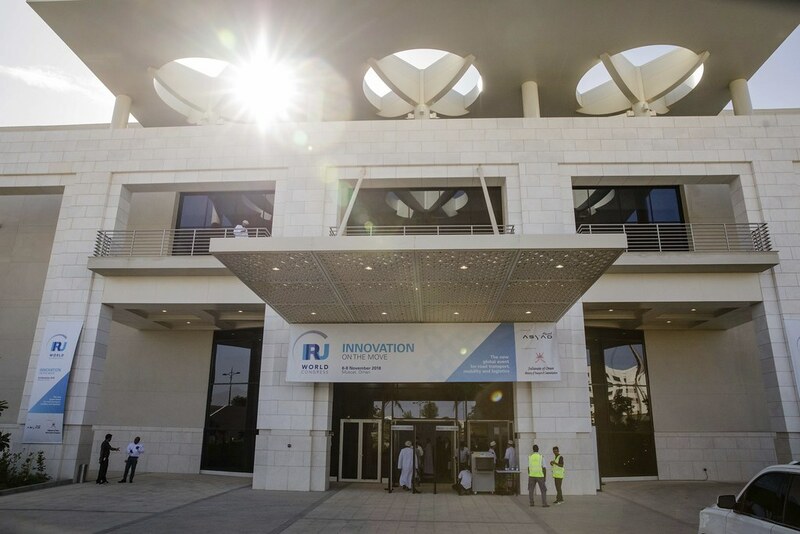 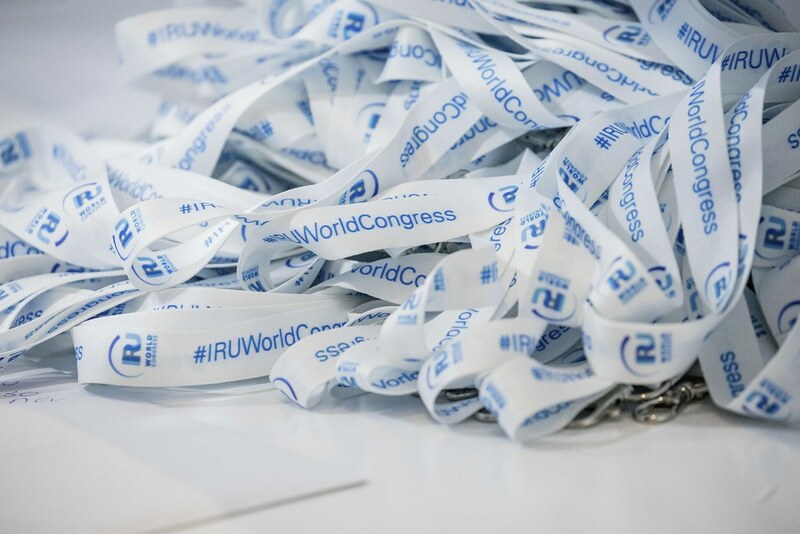 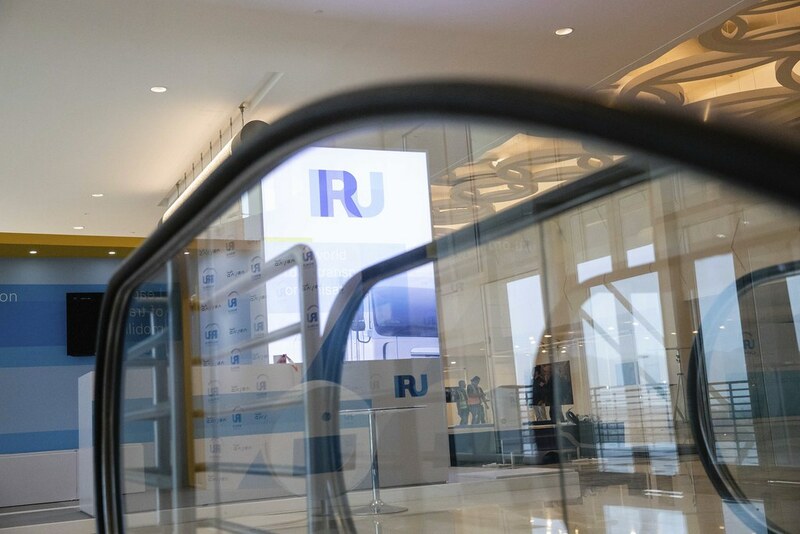 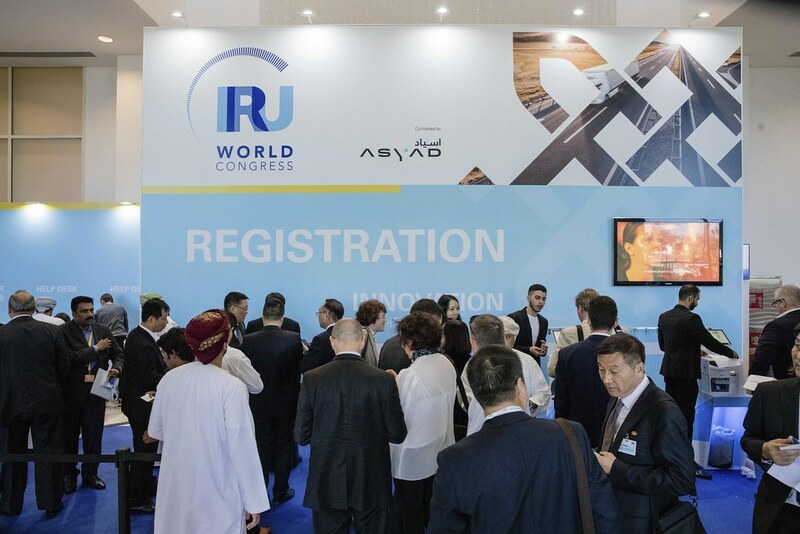 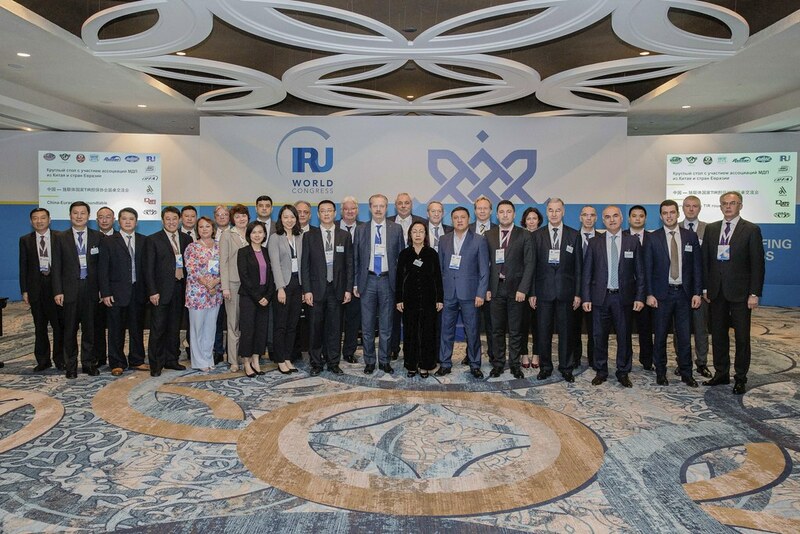 The closing session wrapped up with an invitation to delegates to realise the legacy of the 2018 IRU World Congress by signing the Muscat Compact. 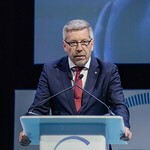 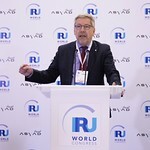 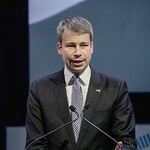 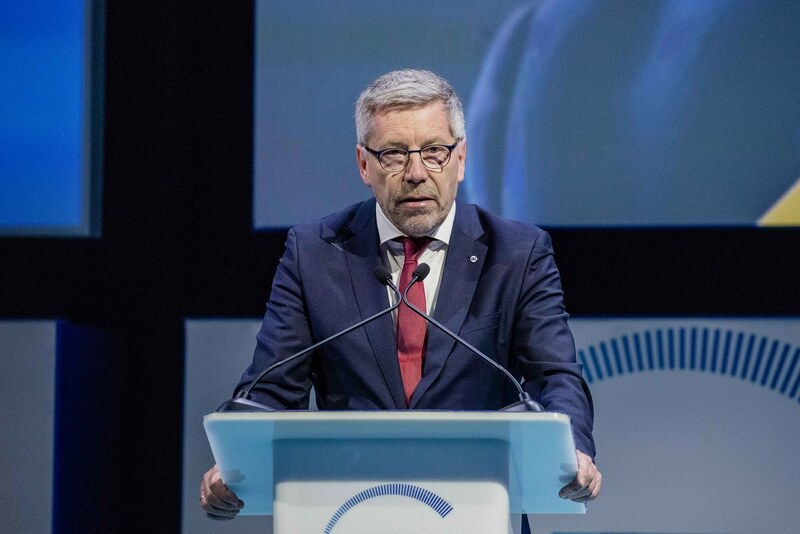 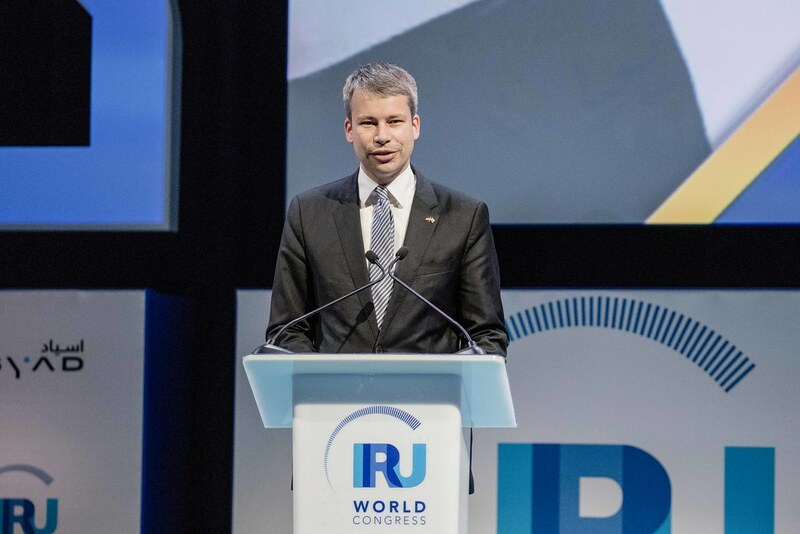 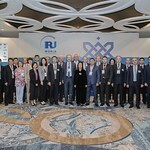 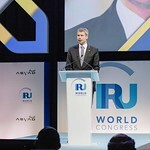 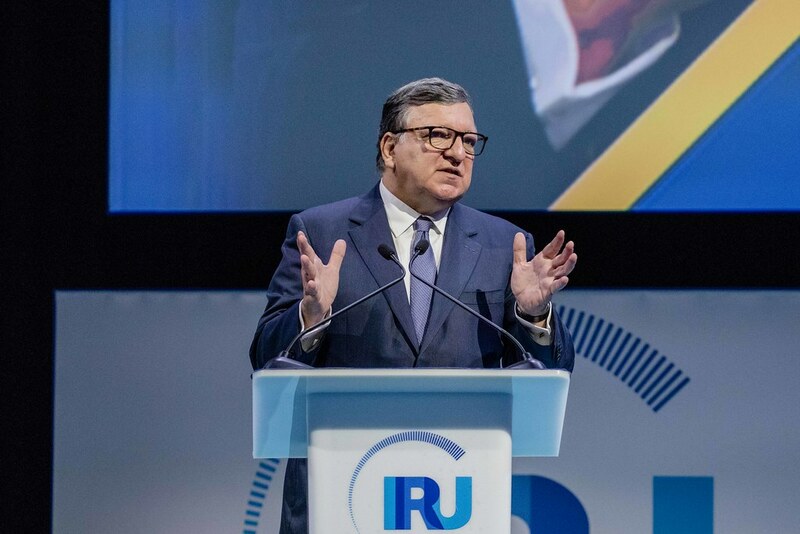 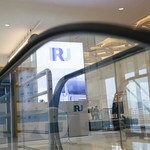 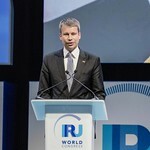 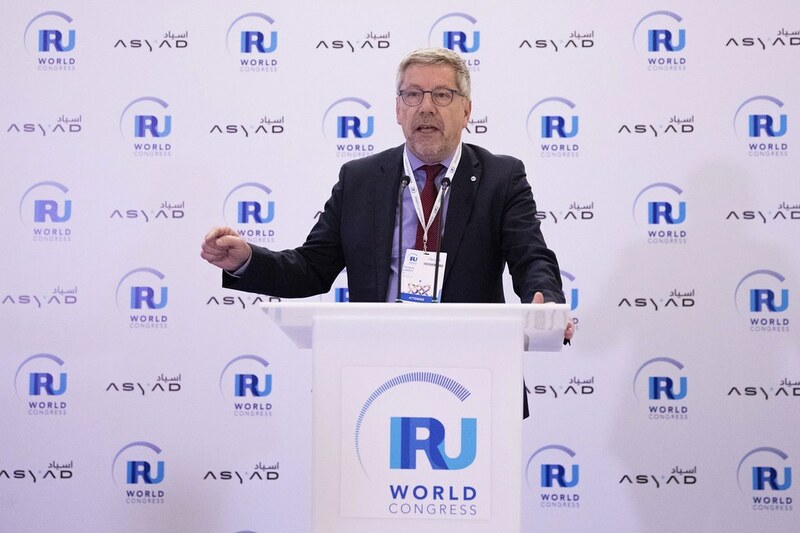 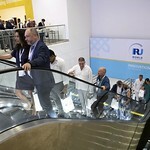 IRU President Christian Labrot’s final remarks called on the industry to lead the change and embrace the future.